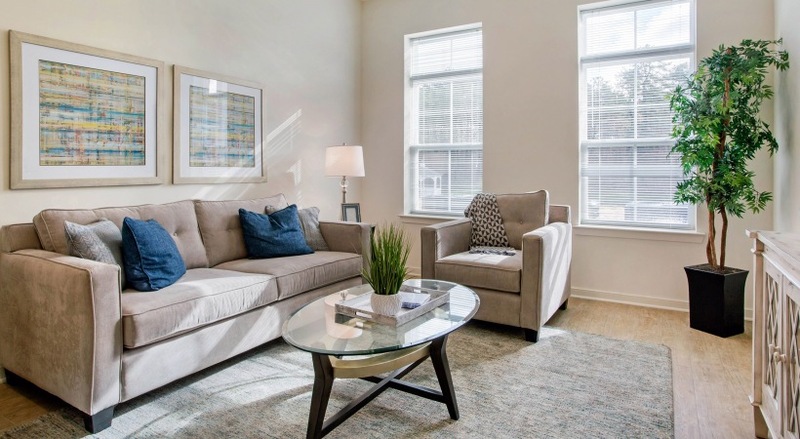 OPEN HOUSE SAT, APRIL 27TH! 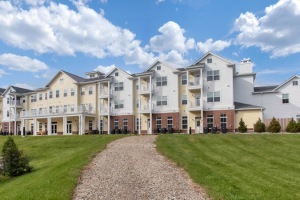 JOIN US FOR THE OPEN HOUSE THIS SAT APRIL 27TH FROM 11AM - 2PM! 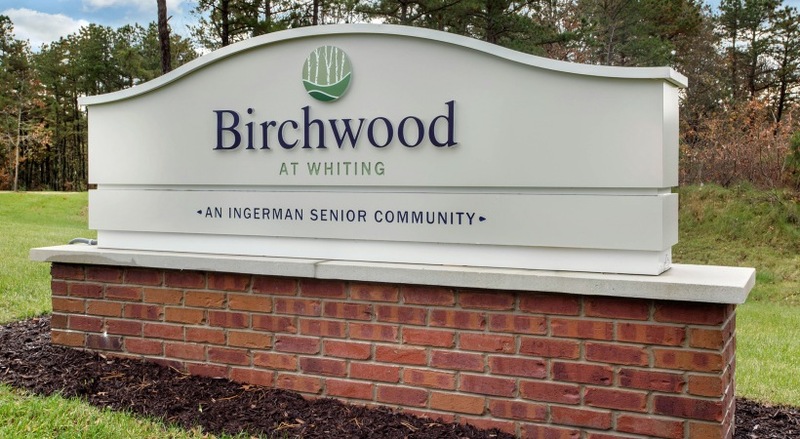 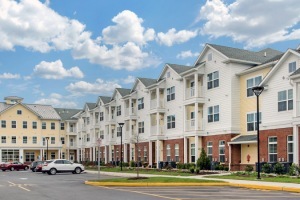 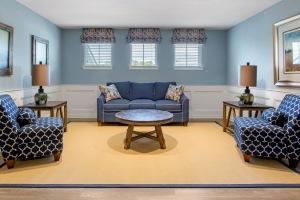 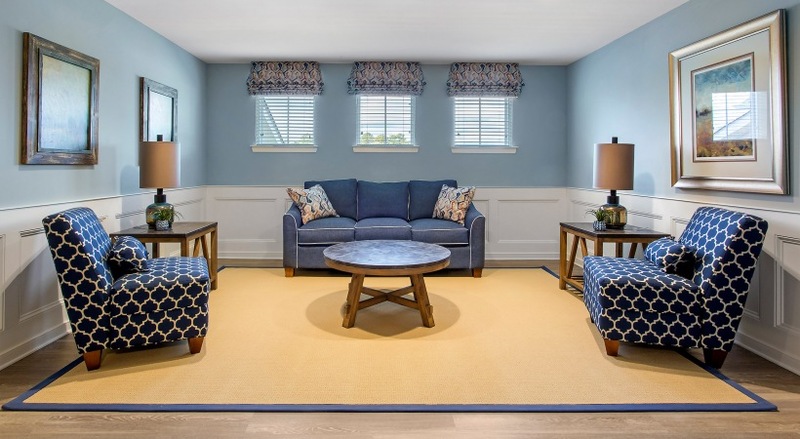 | Birchwood at Whiting is a brand new affordable 55+ rental community located in Whiting, Manchester Township, Ocean County, NJ. 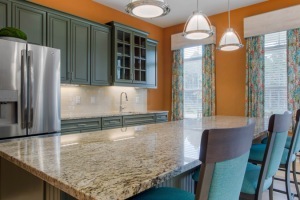 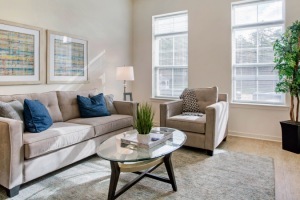 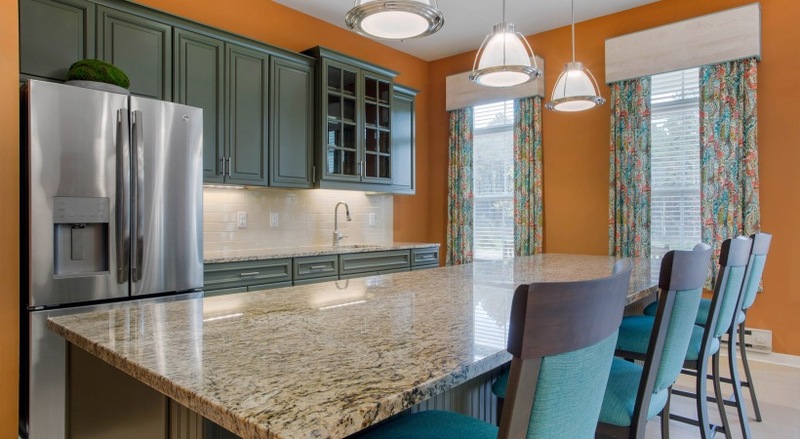 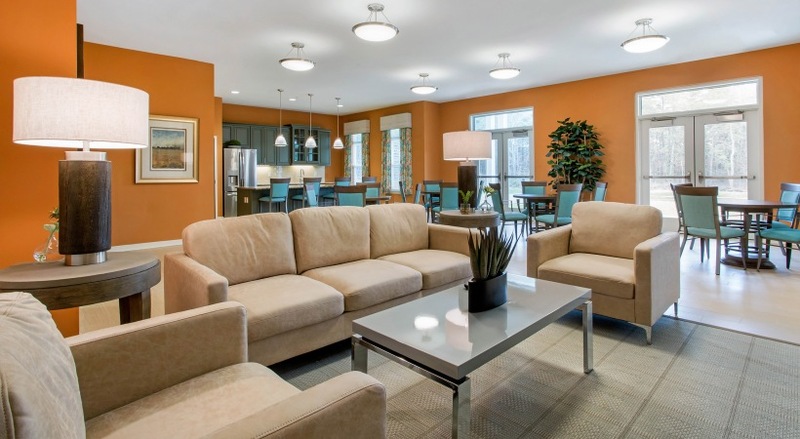 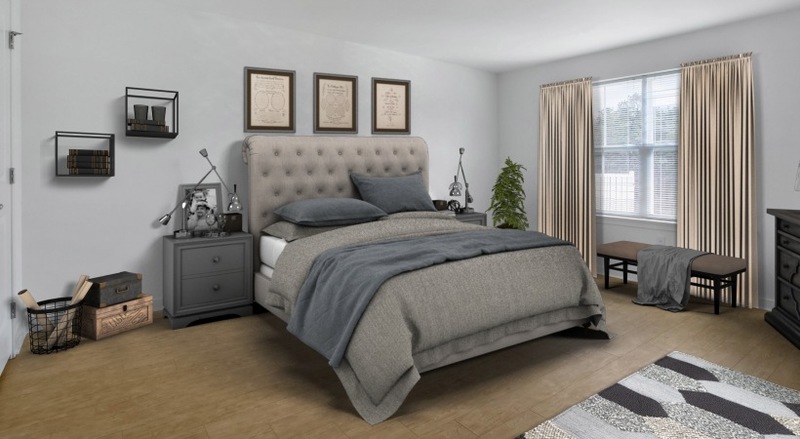 This community features 76 one- and two-bedroom apartments with fully- equipped kitchens, granite countertops, breakfast bars, hardwood flooring and patios or balconies. 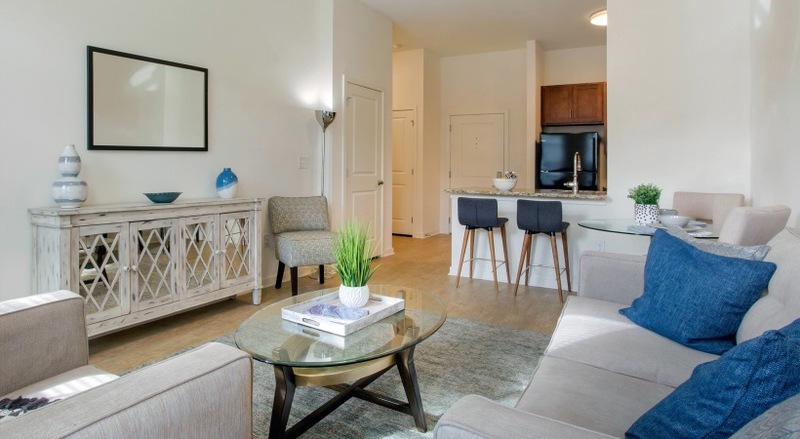 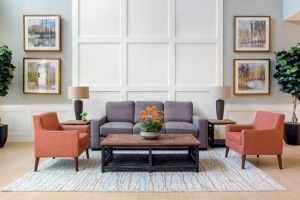 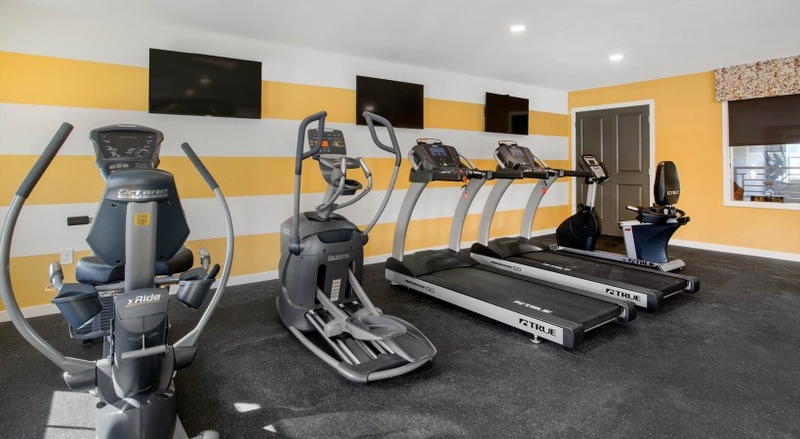 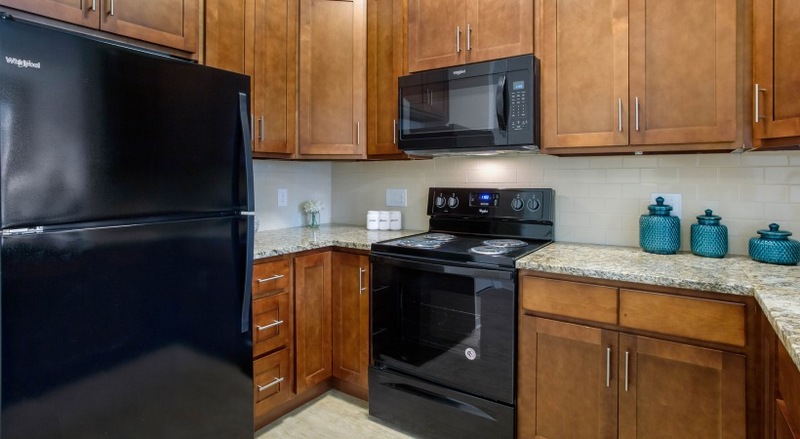 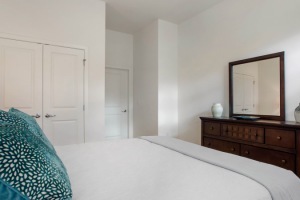 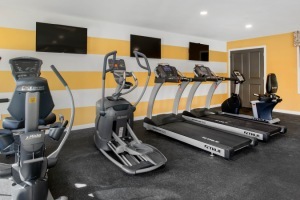 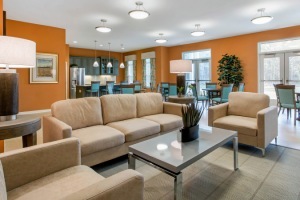 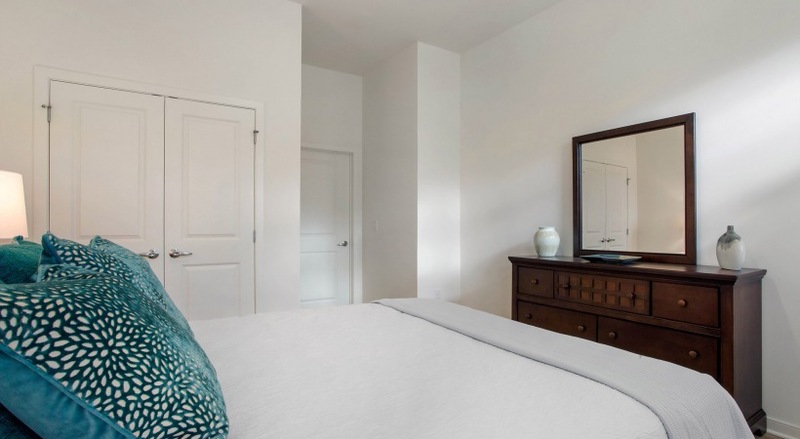 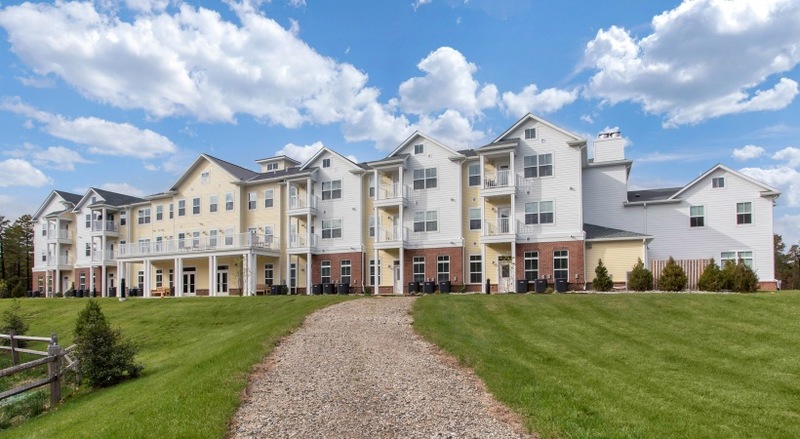 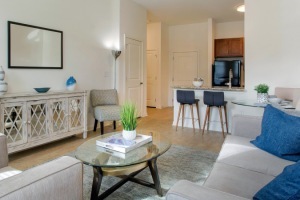 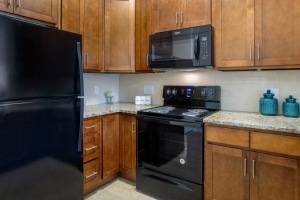 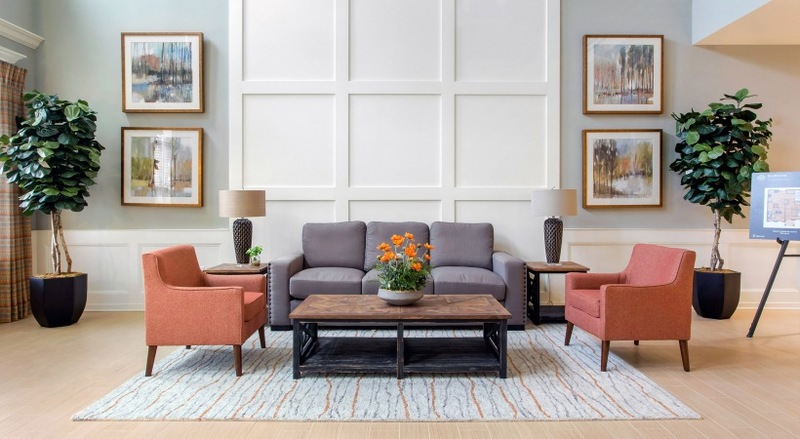 The community is pet friendly and offers residents a lounge for gatherings and events, a fitness center, laundry facilities, off-street parking, and on-site management and maintenance offices. 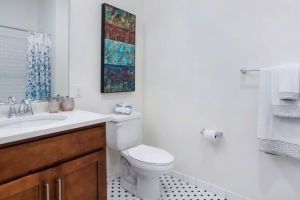 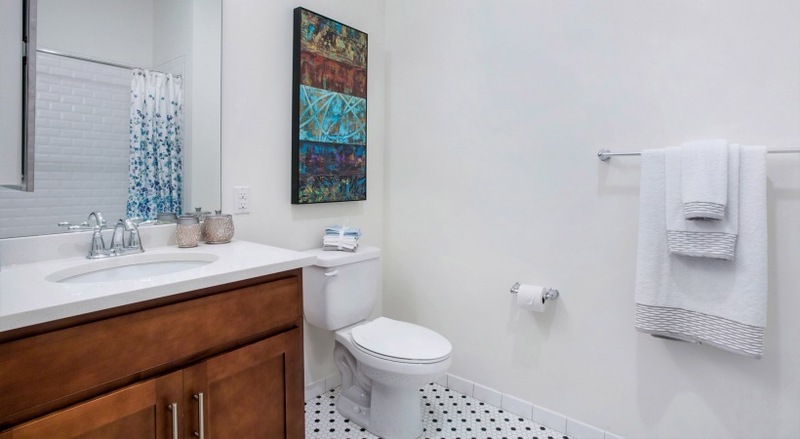 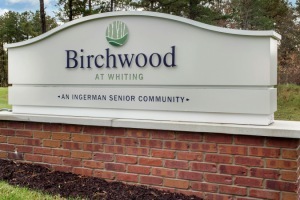 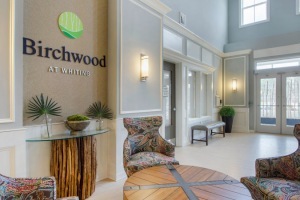 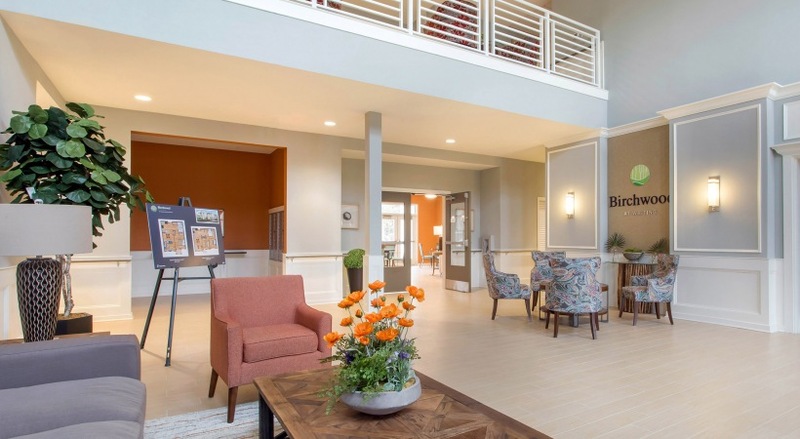 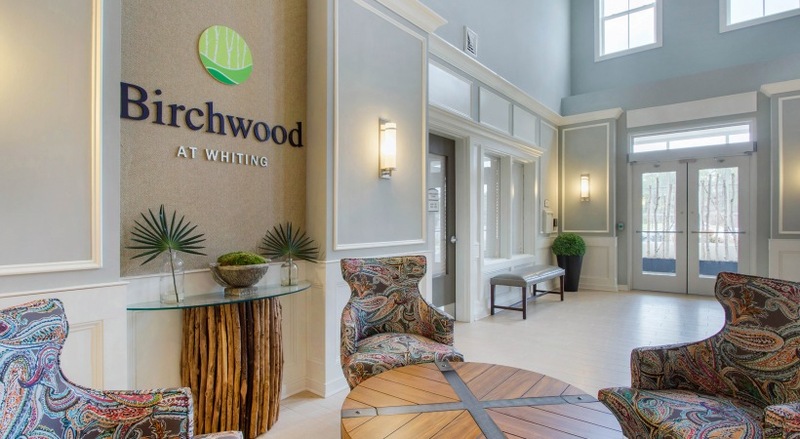 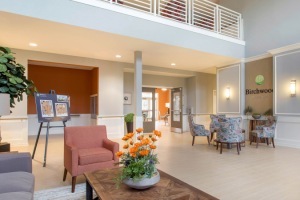 Tailored to active adults and senior lifestyles, Birchwood at Whiting offers apartments equipped with grab bars and other accessibility features. 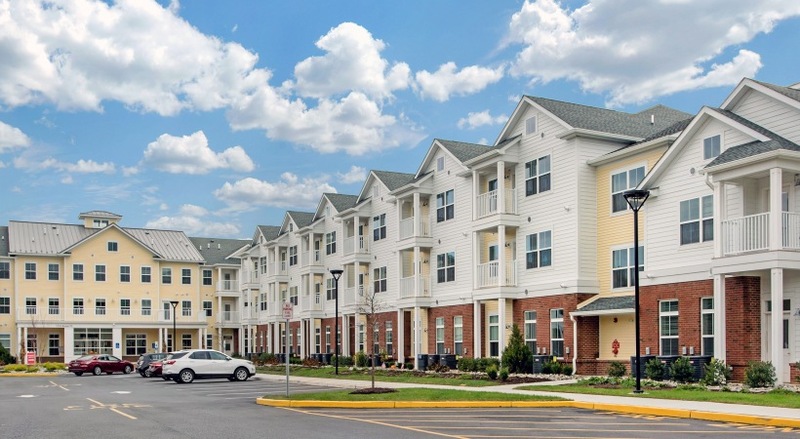 Conveniently located off Route 70, the community is central to local shopping, dining and entertainment.